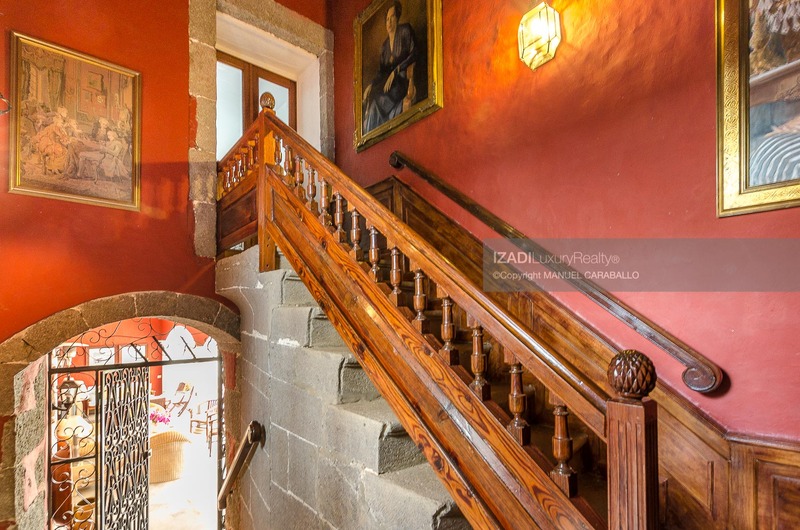 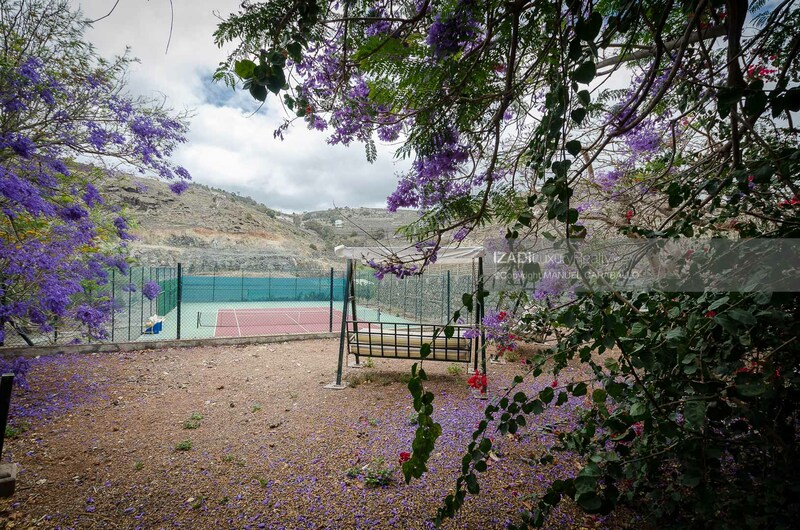 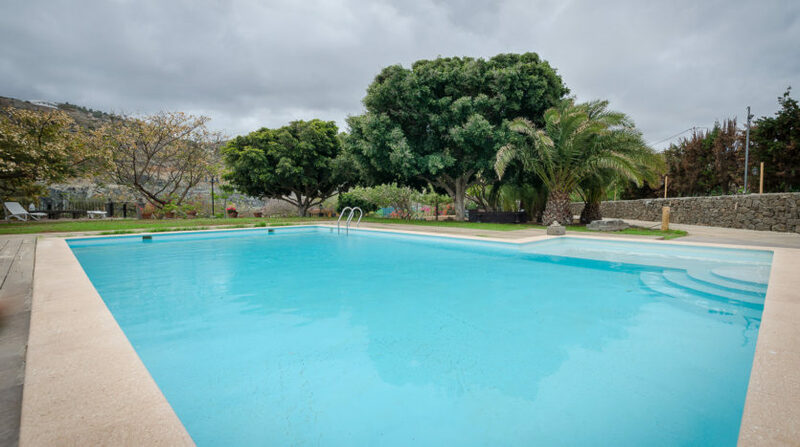 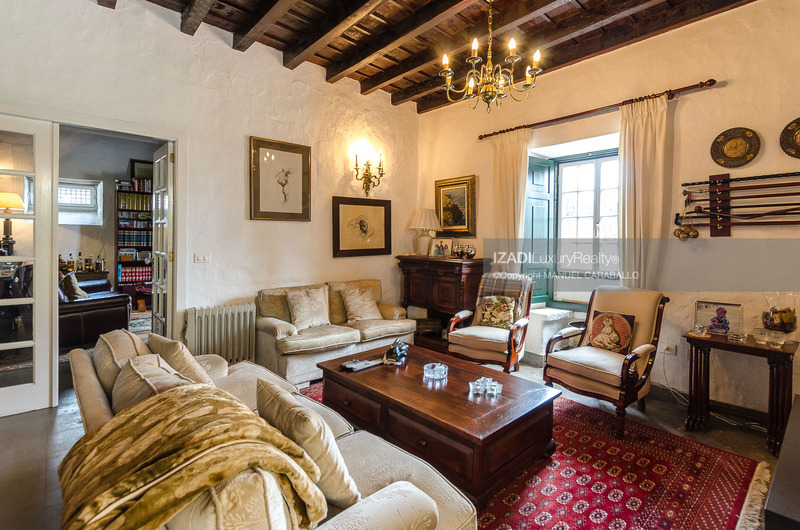 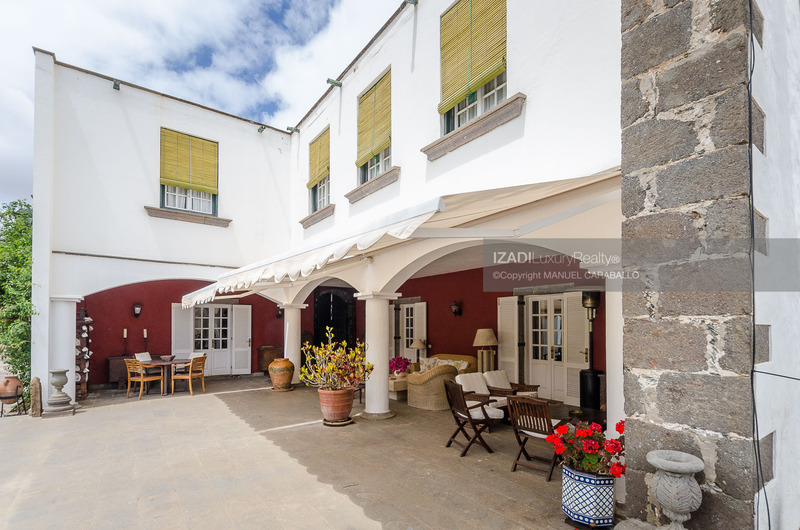 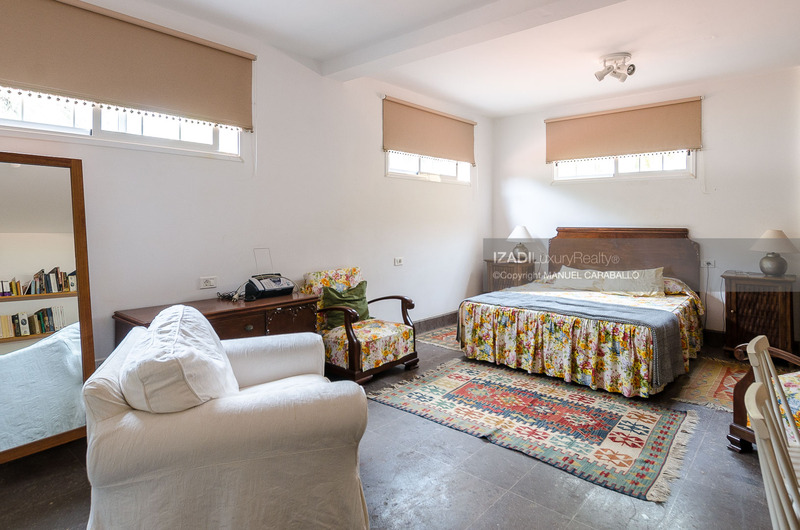 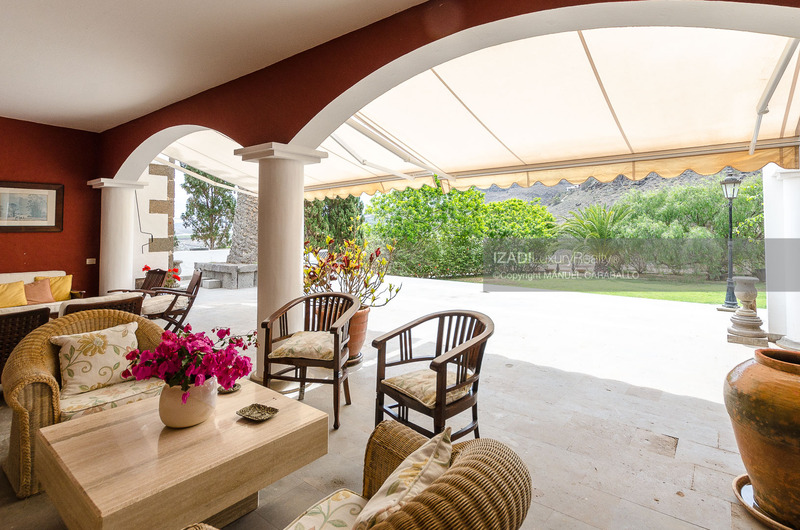 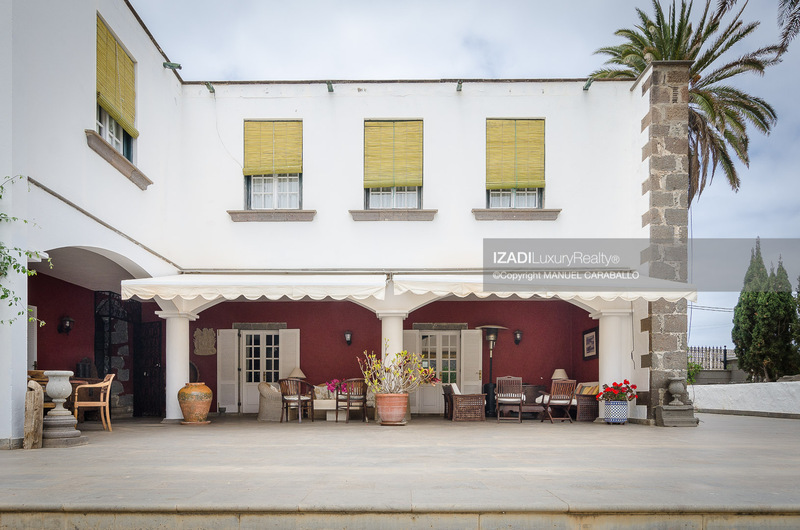 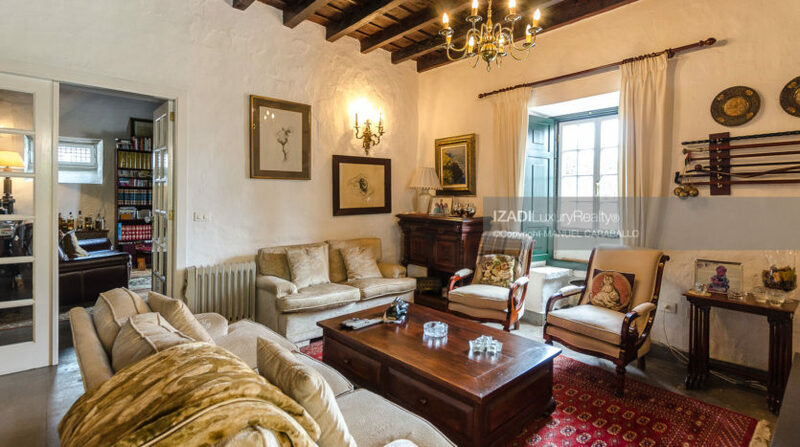 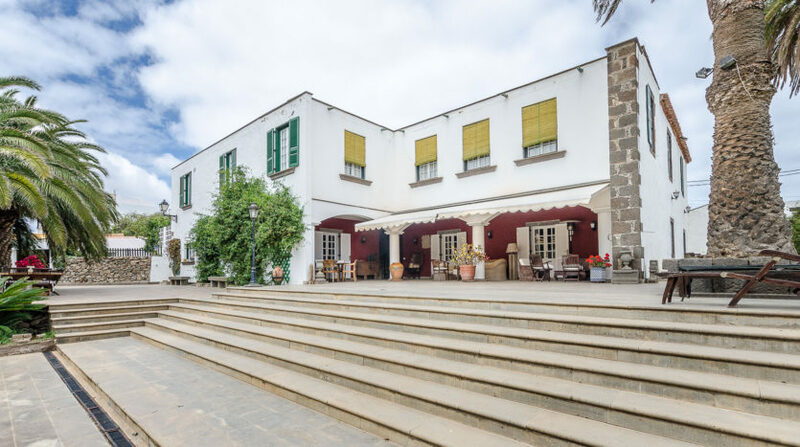 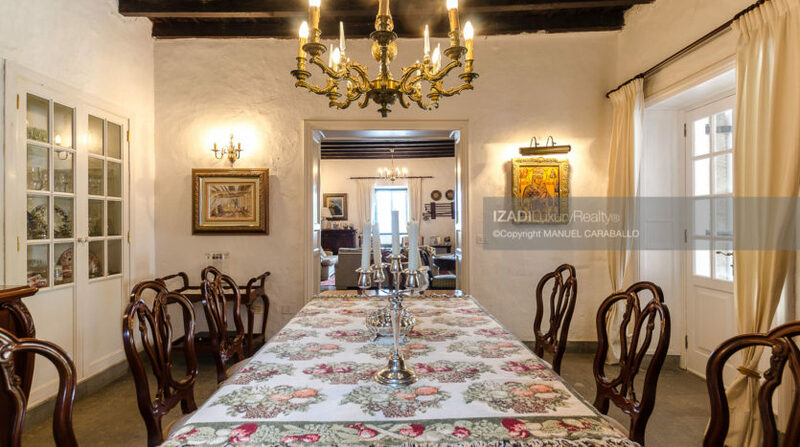 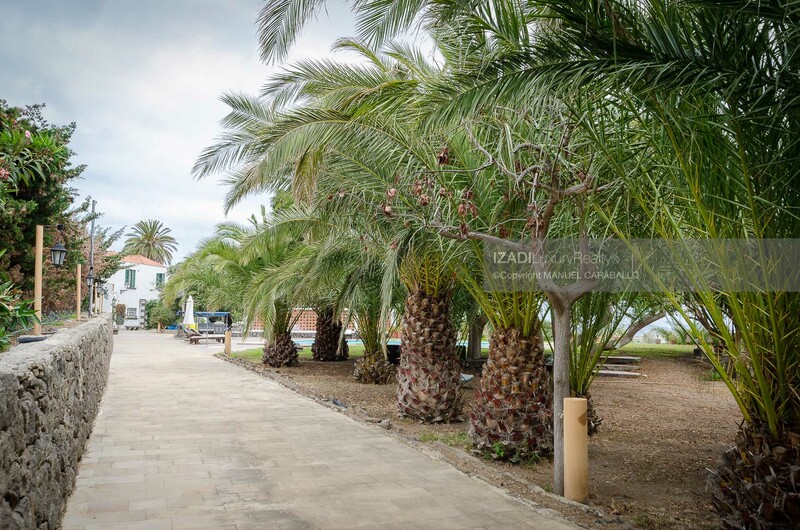 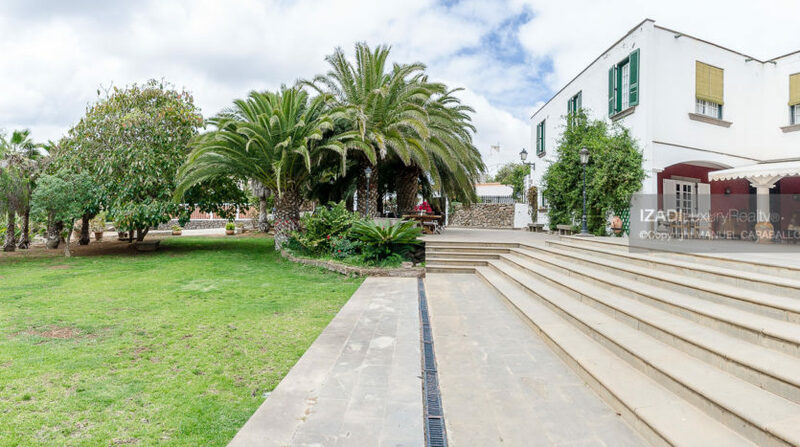 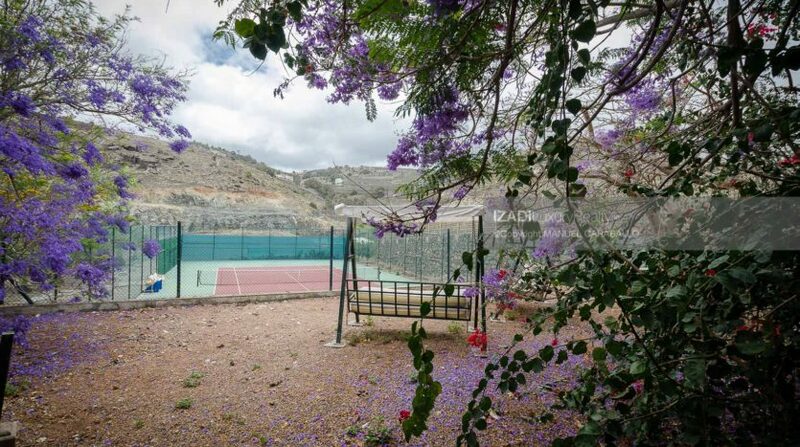 In an estate of 50,000 m2 in the north of Gran Canaria, just 15 km from the city of Las Palmas is this perfectly XVIII century mansion enabled modern life. It is a residential estate in qualifying spot with a rustic strip of land classified as urban. 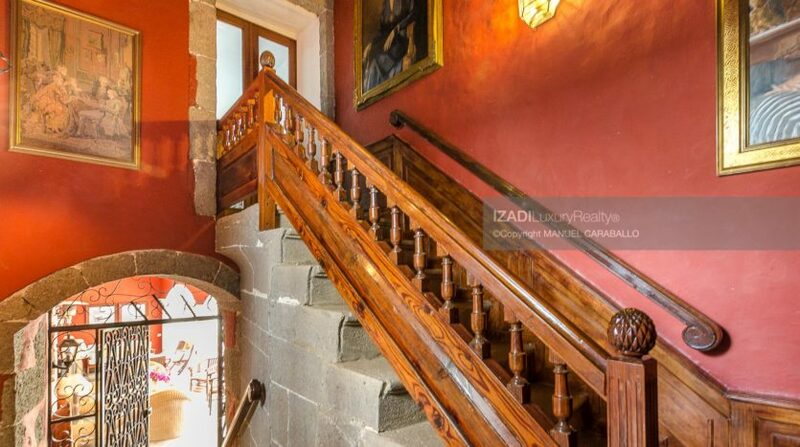 In 1780, built with traditional local materials such as natural stone, wood flooring tea, like all the woodwork of the house. 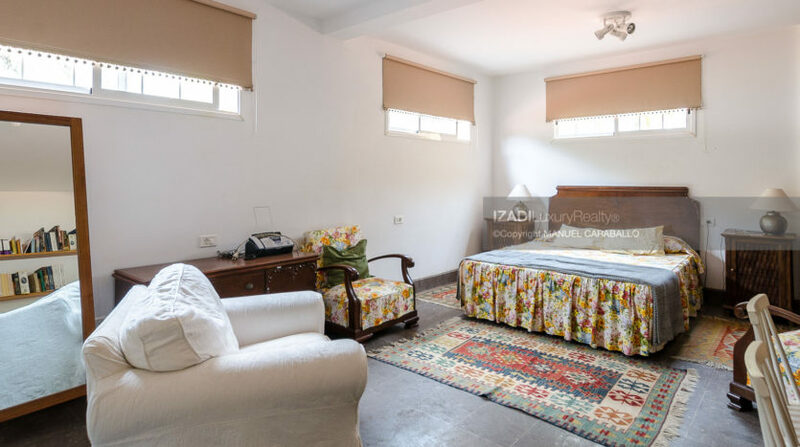 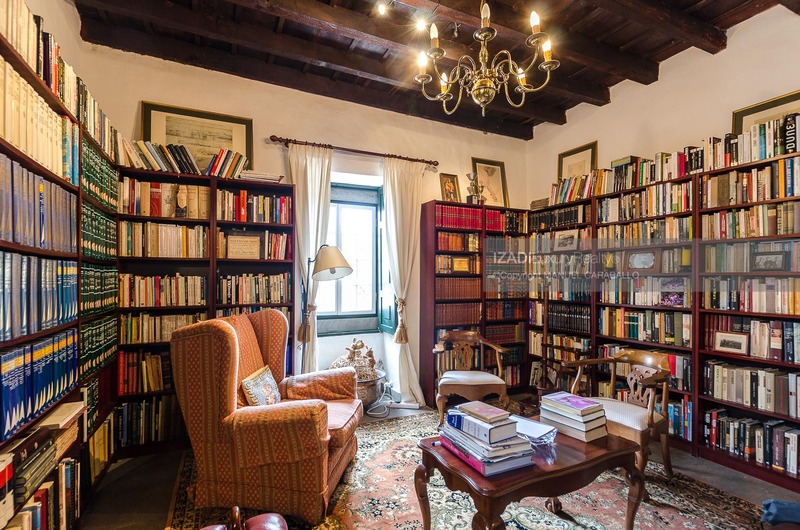 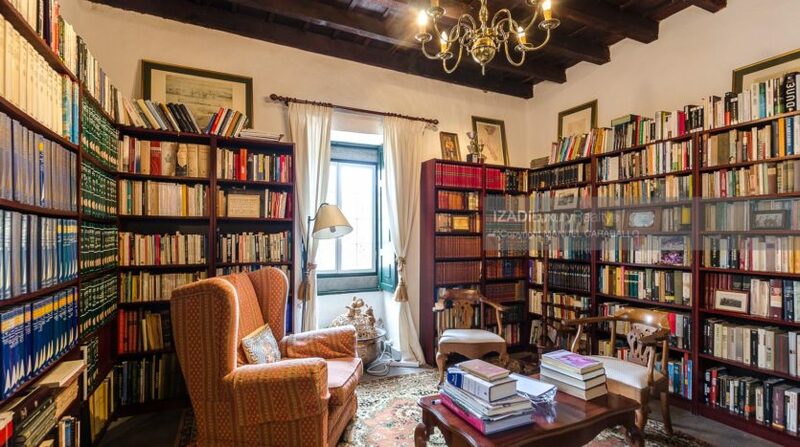 The house has a total of 880 meters square, of which 100 correspond to an annex apartment ideal for guests, newly built, with two additional bedrooms, living room, bathroom and a spacious lounge. 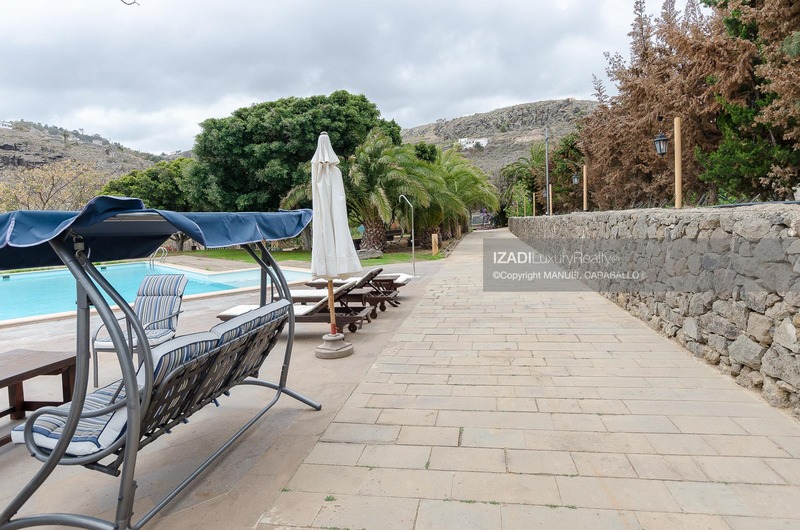 The main house has two floors with 7 bedrooms, 3 bathrooms, dining room, library, lounge, billiards room, TV room, kitchen with dining room, housekeeping for service. 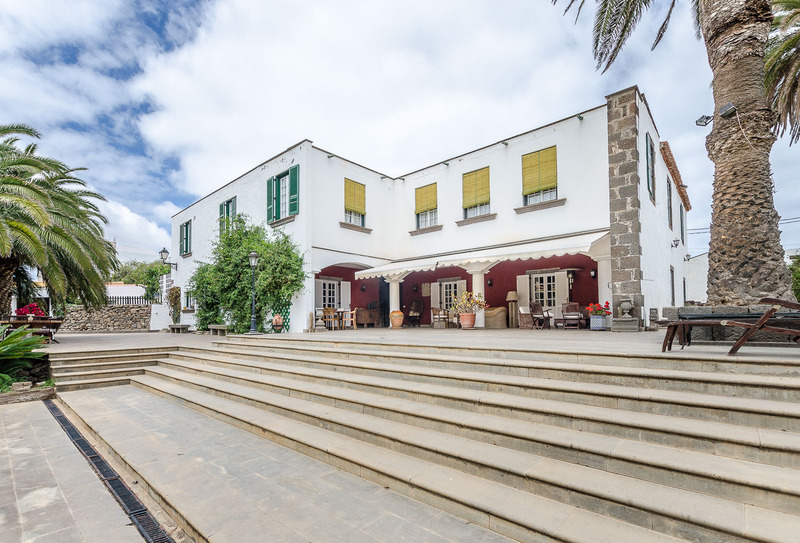 It also has stables and implements store about 190 square meters. 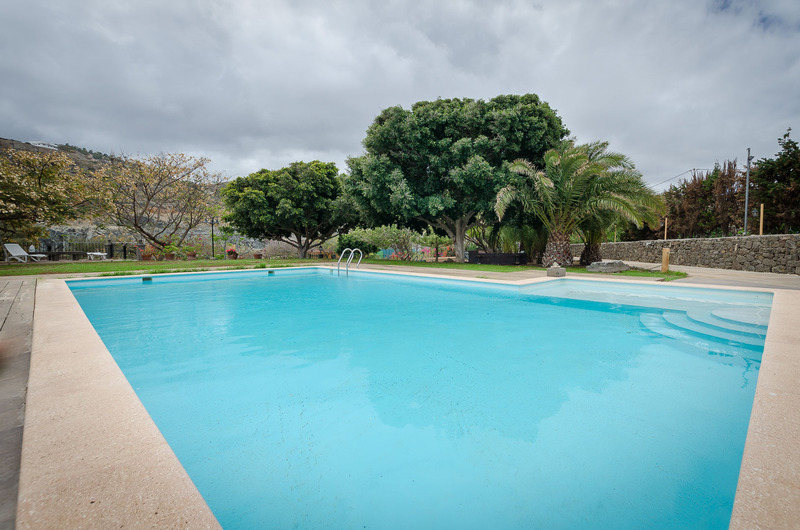 Two ponds for irrigation water with automatic watering systems throughout the farm, and two wells as a water reservoir for the house. 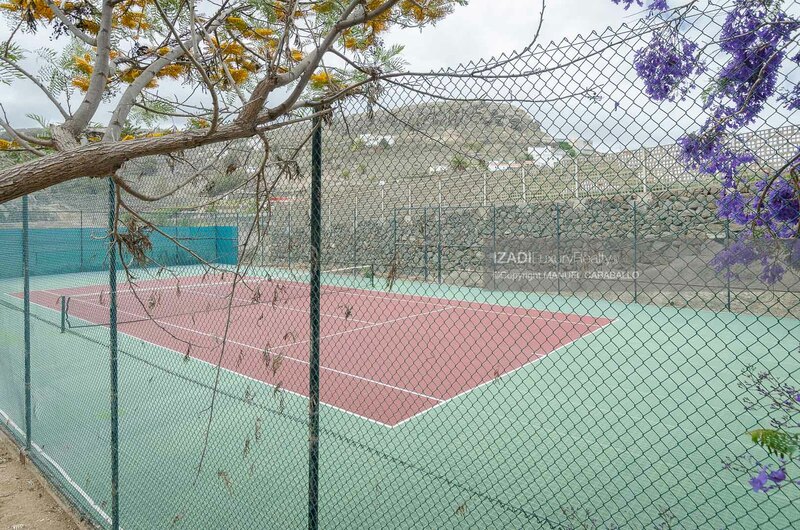 It has spacious terraces and recreation area. 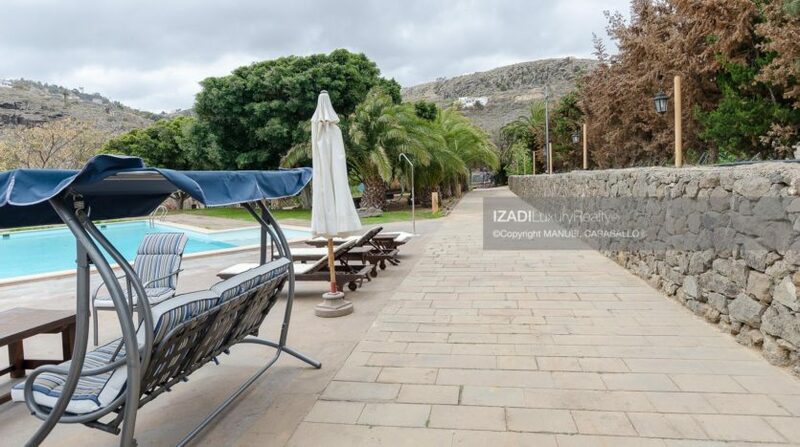 Ample parking, but has three car garage. 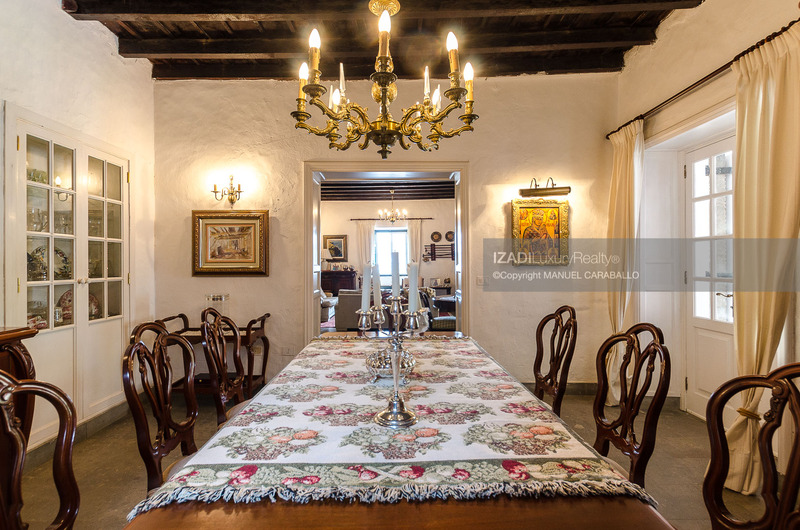 The house is absolutely quiet, without being striking from any point of view. 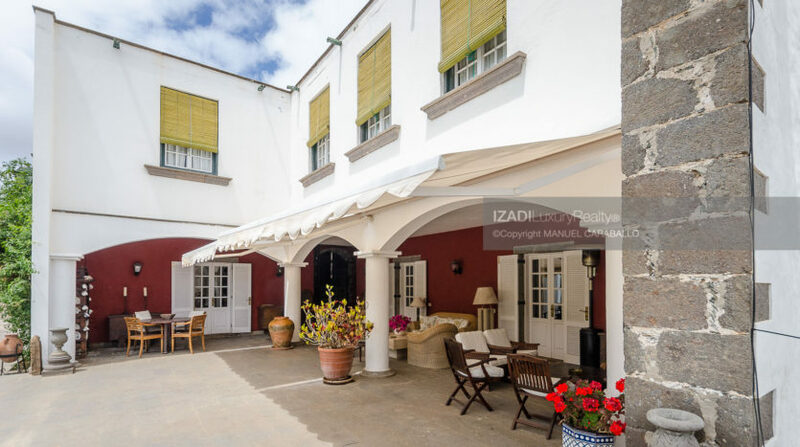 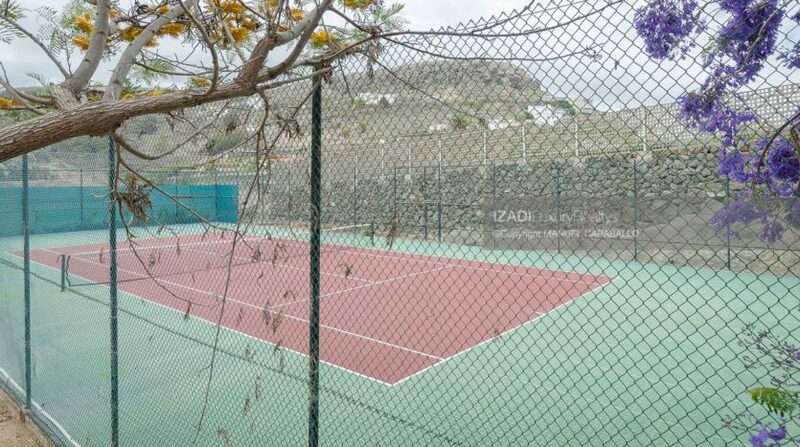 It is an exceptional property in the Canary Islands. 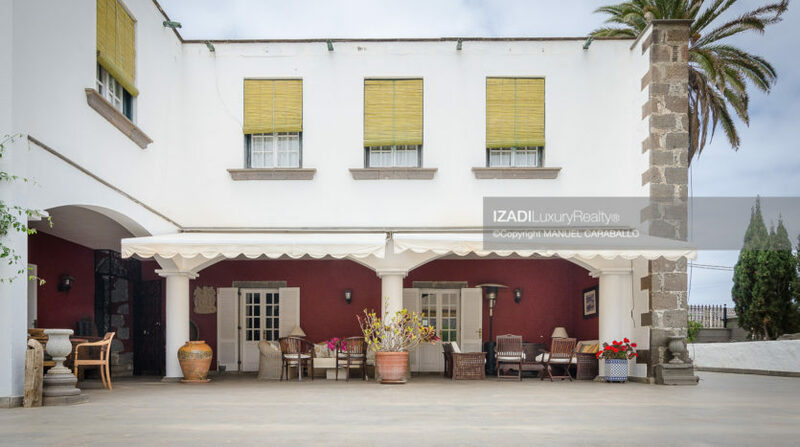 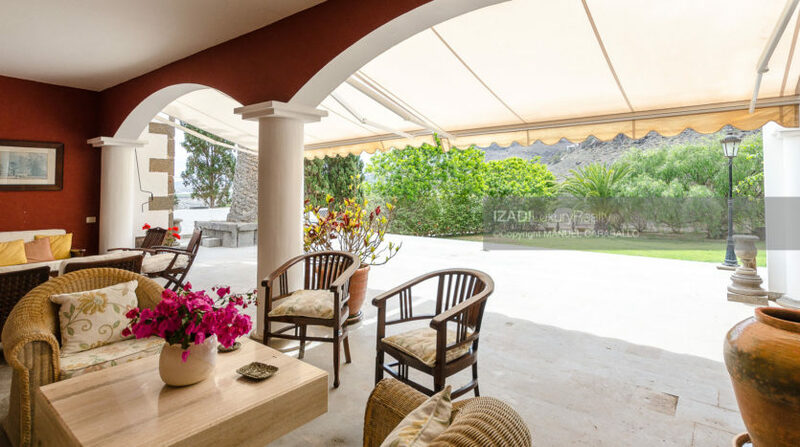 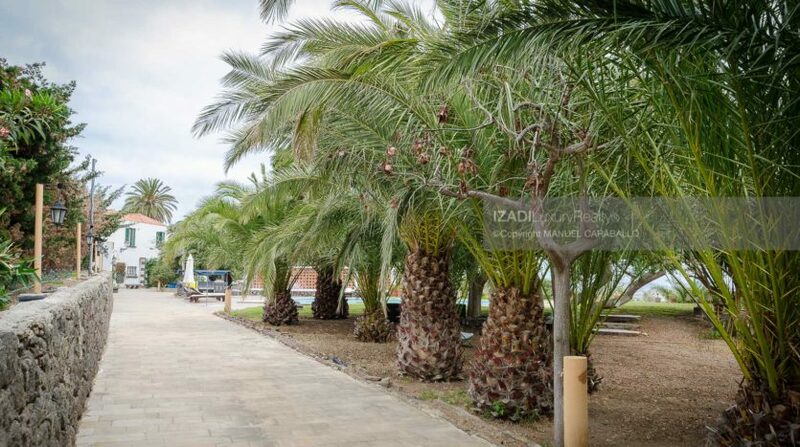 IZADI® Luxury Realty is a firm of economists specialised in luxury and exclusive housing market in the Canary Islands, Spain.